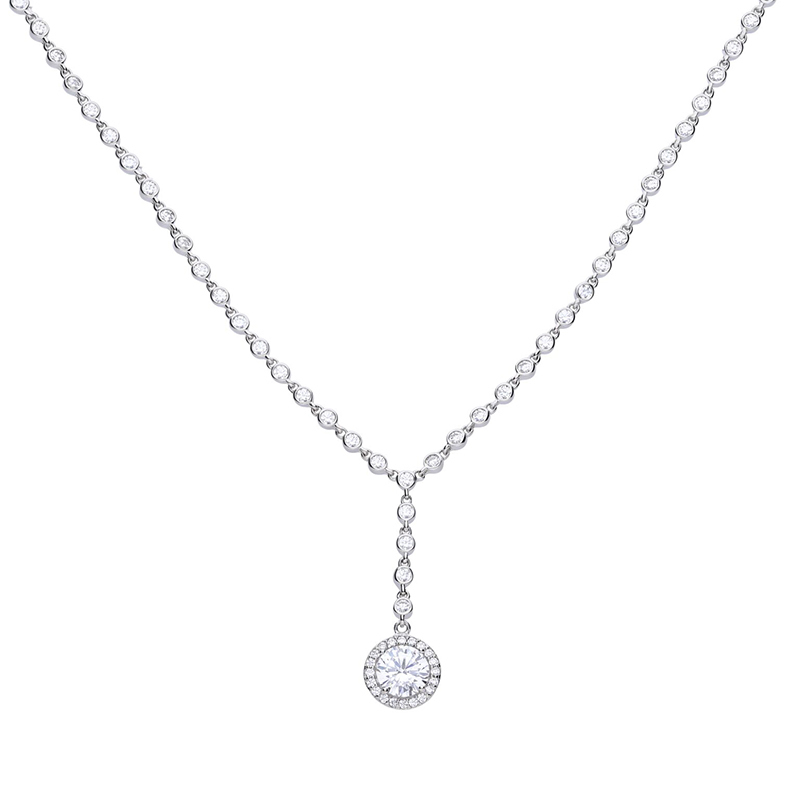 At Bradley Hatch we take finding the perfect wedding jewellery as seriously as you do. 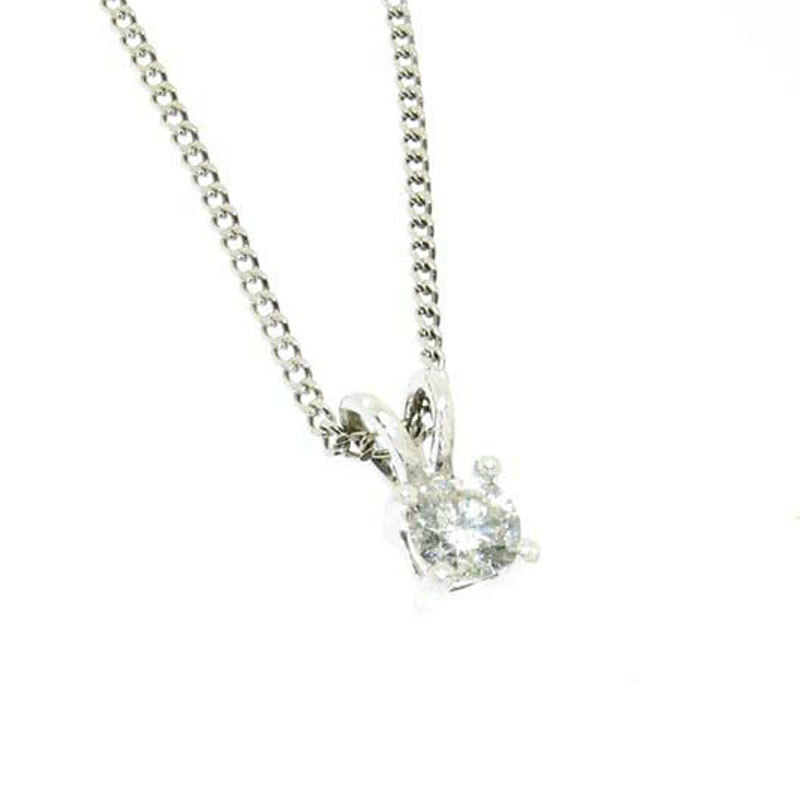 We offer a bespoke service, minor adjustments and are always happy to pass on our expertise when you're choosing a ring. 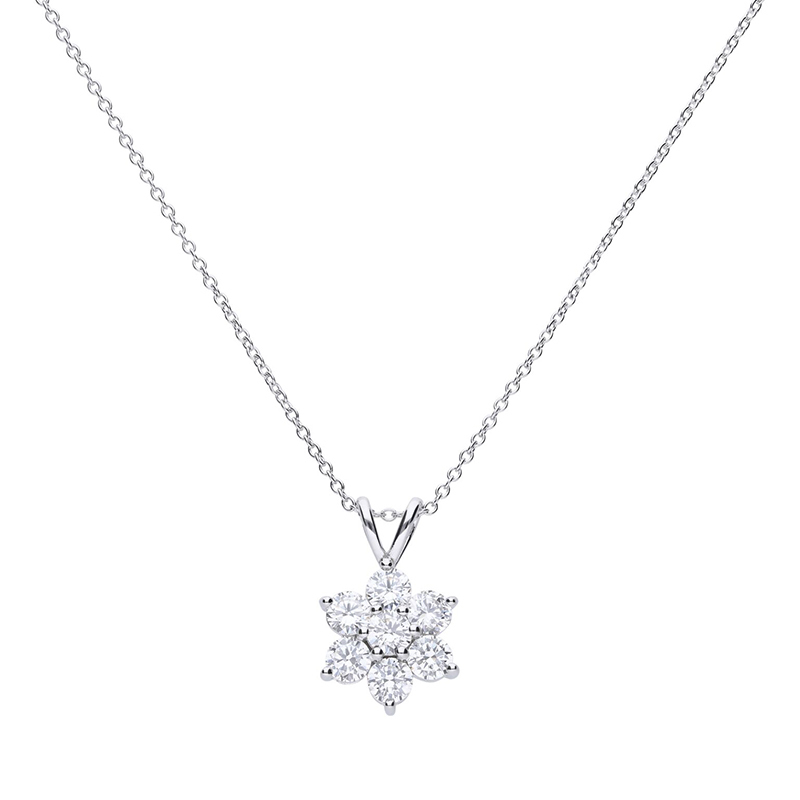 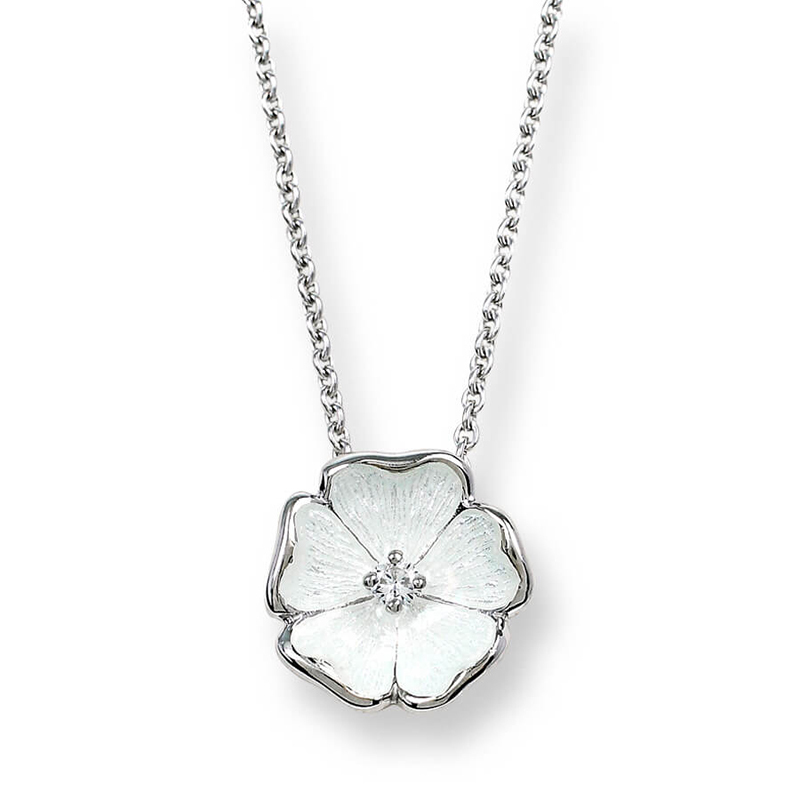 Nicole Barr White Saphire - Sterling Silver White Rose Necklace. 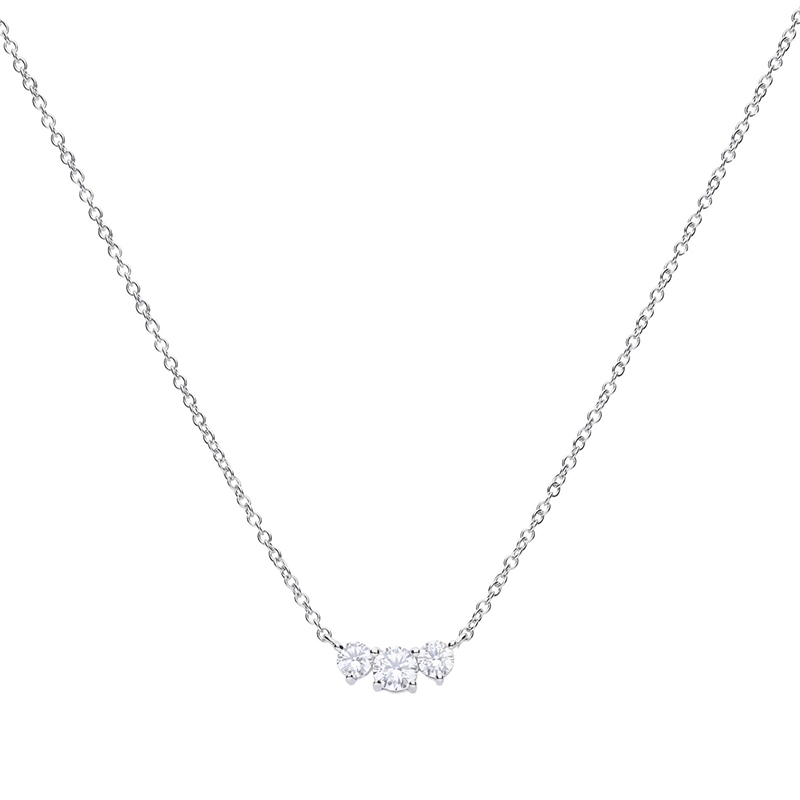 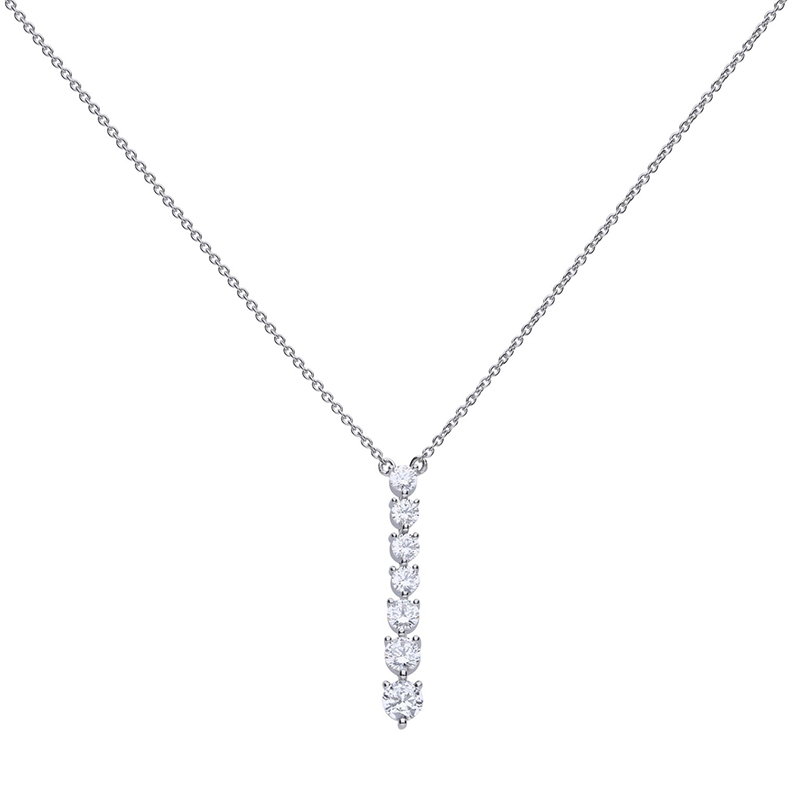 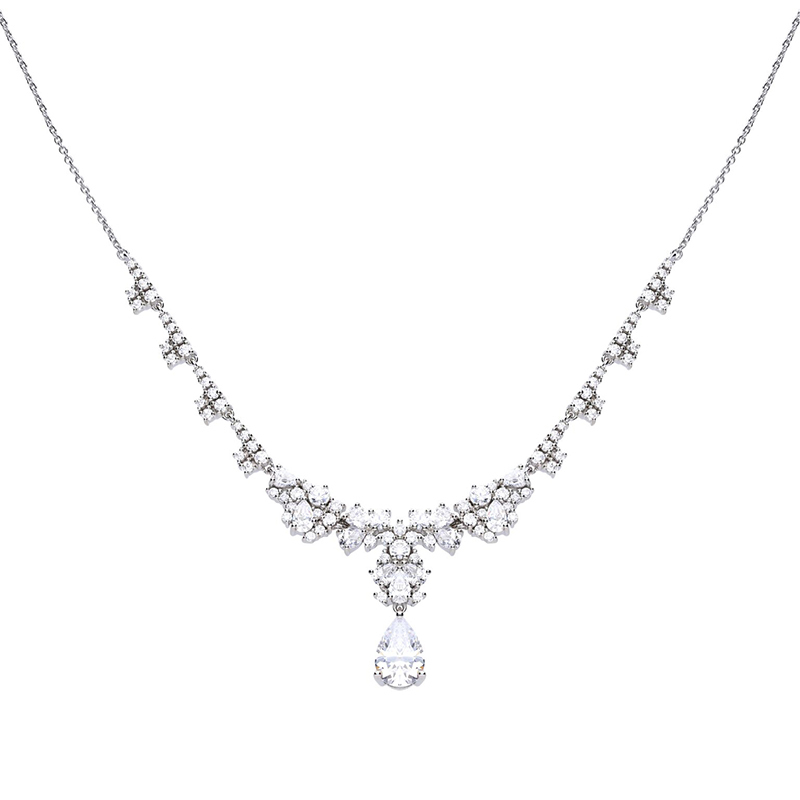 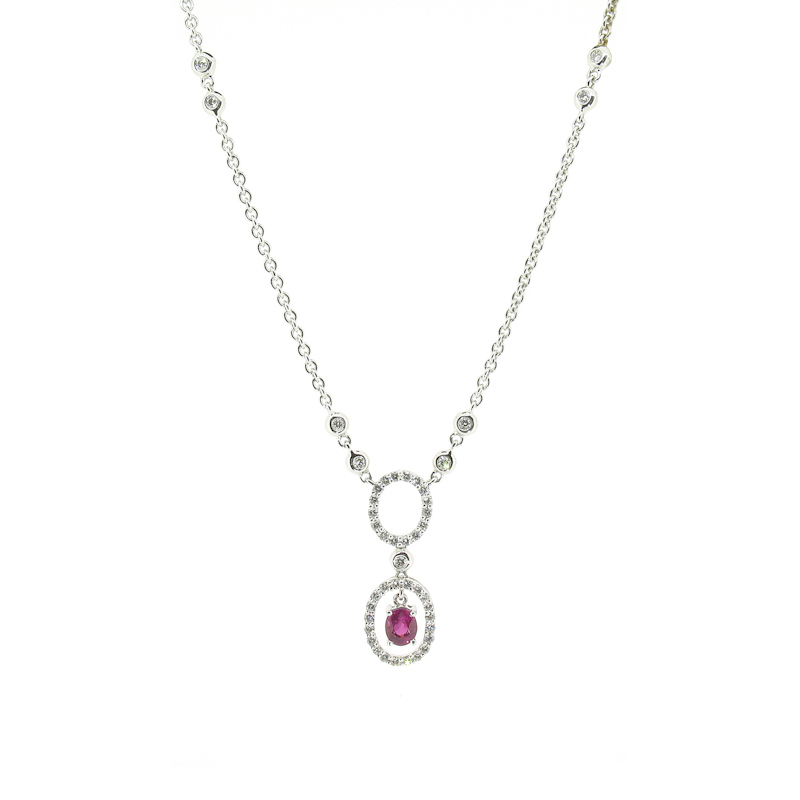 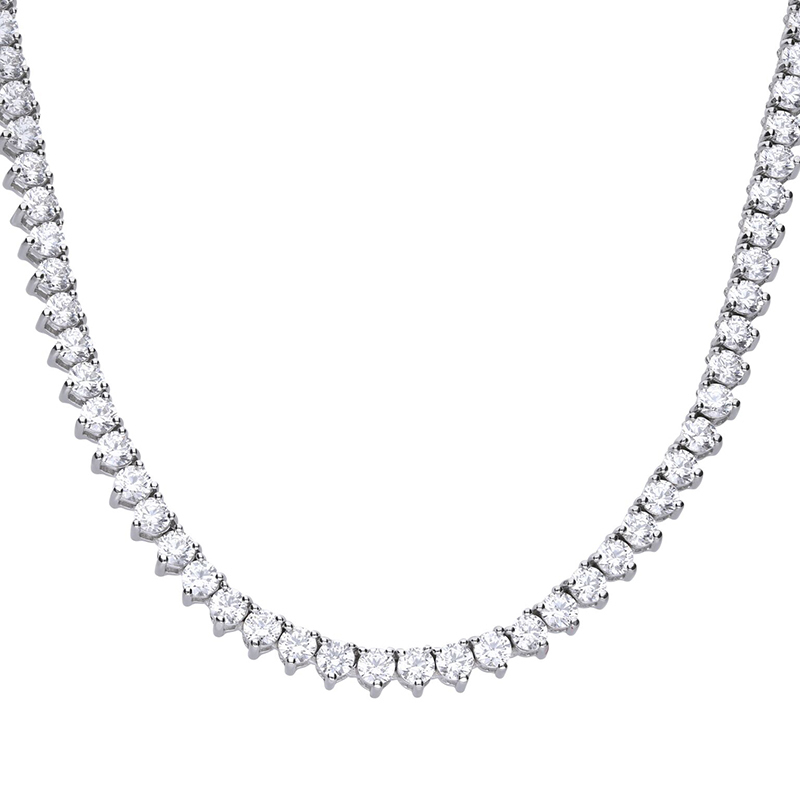 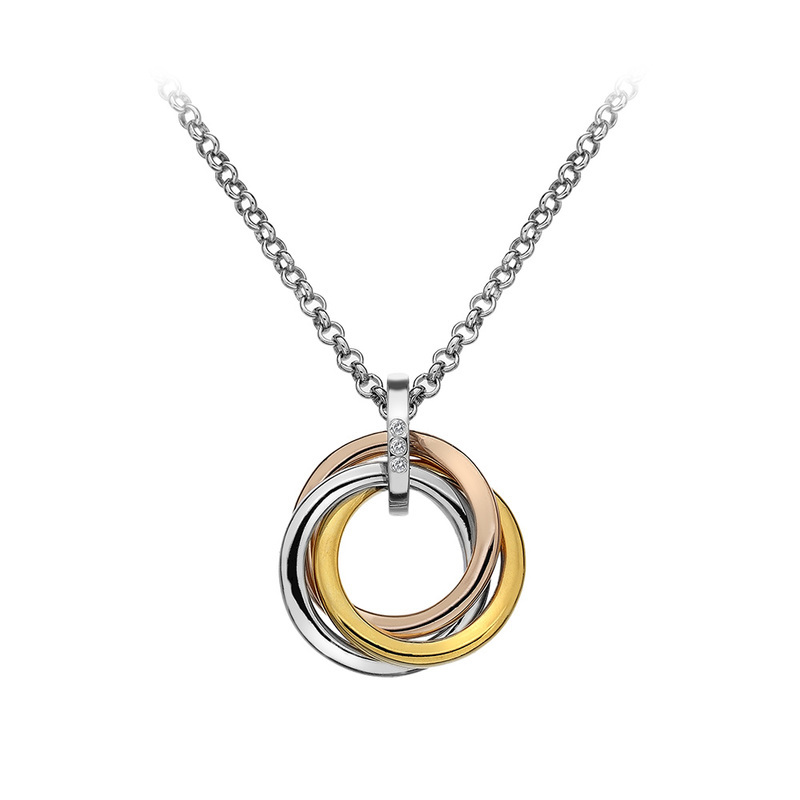 18ct White Gold Claw Set Diamond Necklace, 40ct.